We have had a great day today celebrating World Book Day! 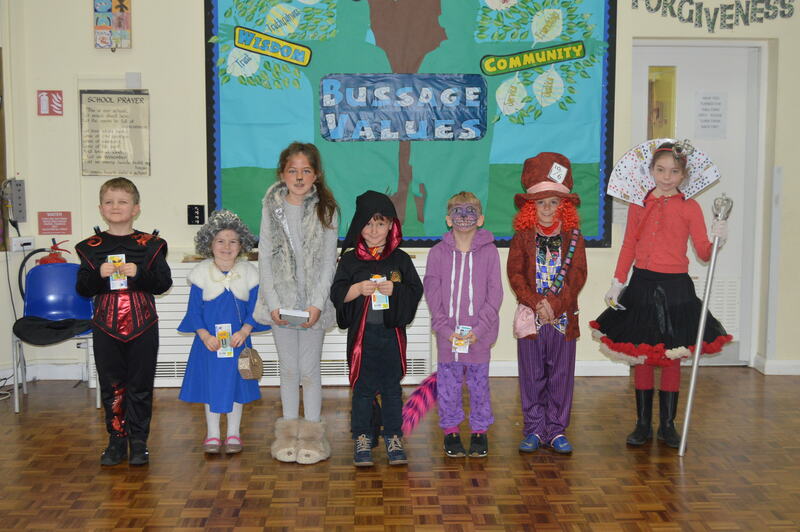 The children dressed up as their favourite book character and lots of them brought in their favourite books too. All the classes took part in book-themed activities and designed bunting to go up around class Book Corners. 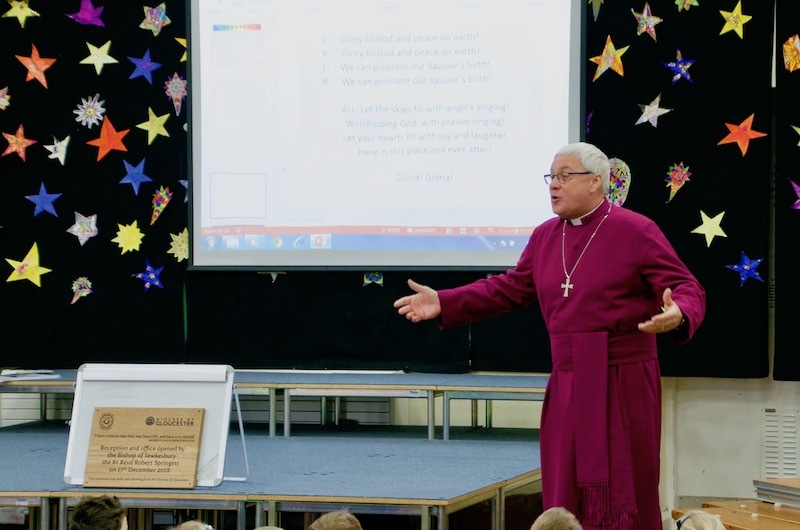 We also had a ‘DEAR’ activity – Drop Everything And Read’ – where the bell goes at random times during the day and the children (and adults!) literally drop what they are doing, pick up their book, and read for five minutes! The children really enjoyed this during the day. Check out our photos of our costume competition winners. On Tuesday 22nd January we took 60 children to the Young Voices concert in Birmingham. The children had an amazing day and sang their hearts out. They also had the opportunity to sing along side Tony Hadley from Spandau Ballet, Beau Dermott from Britain’s Got Talent and Charlene from Basement Jaxx. The whole school took part in a history week to commemorate 100 years since the end of the First World War. During the week the children took part in a WW1 Workshop where they learnt about life as a soldier in the trenches. Each class made clay poppies and doves for a poppy memorial garden display. Other activities included visiting the war memorial in Eastcombe, a WW1 themed school day and a victory tea party. 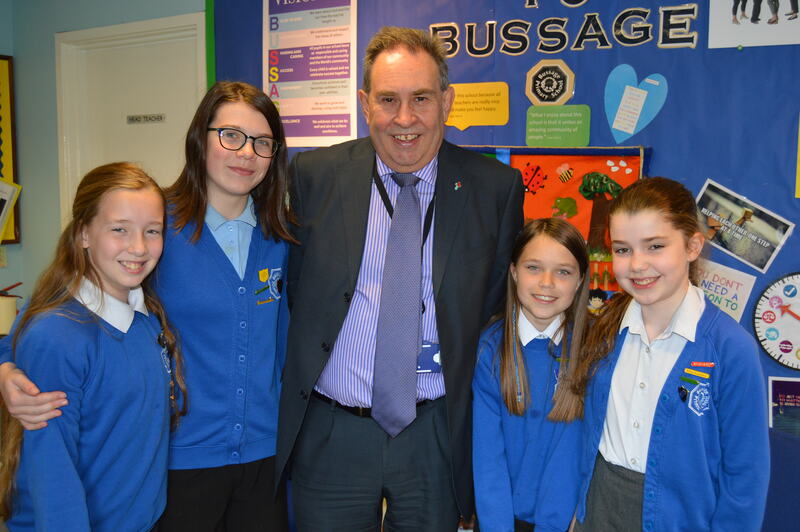 The week culminated in an exhibition of children’s work in the school hall and open classrooms to share their learning with friends and relatives. The whole week was extremely successful and a great experience for the children. Please ring the office on 01453 883 205 to book. 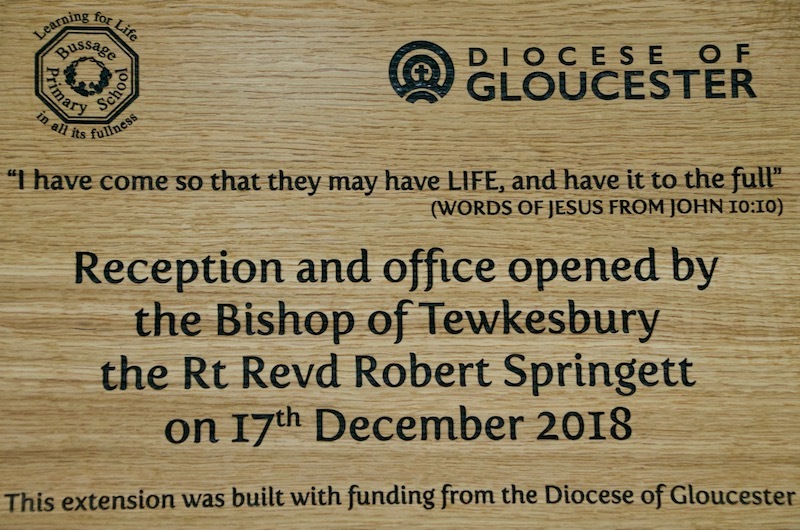 Please Note – If you are unable to attend on this day, please let us know and we will find another date for you to come and visit us. Due to the disappointing forecast for this weekend, the Bussage Bear Hunt has been postponed for a week until the weekend of the 29th/30th. Please visit the Bussage Bear Hunt Facebook page for more information. 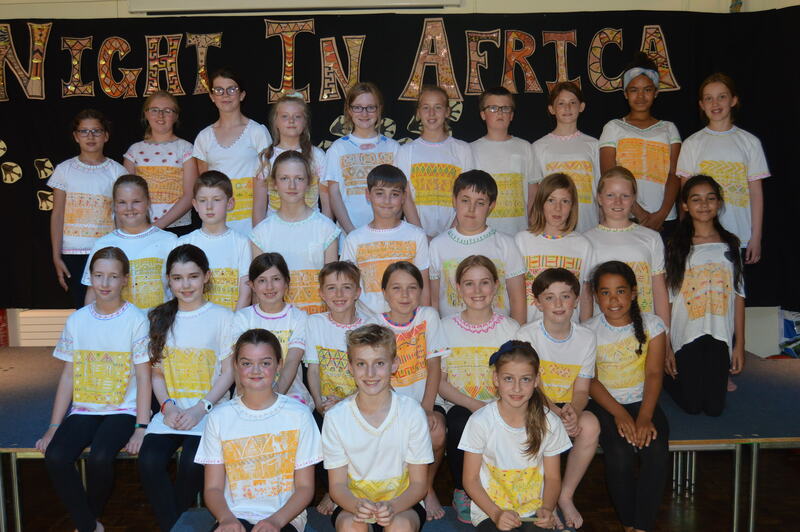 Class 6 performed magnificently on Tuesday 17th July. 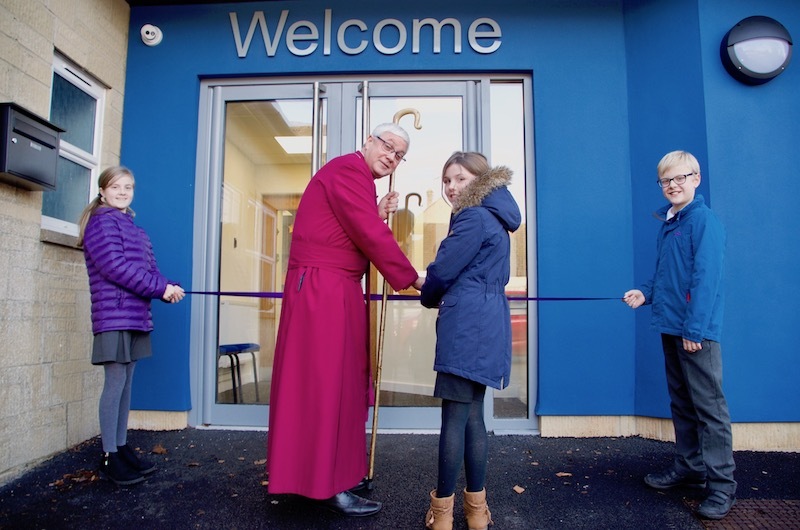 Have a look at the Y6 Blog for more photographs. 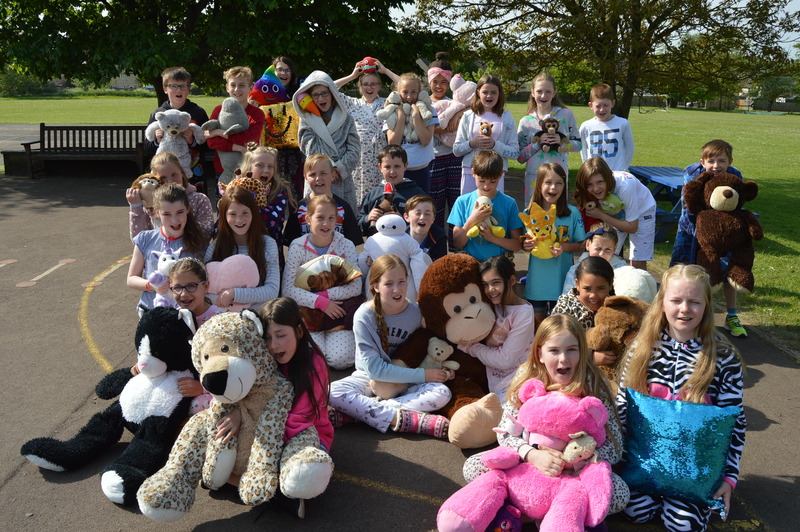 Year 6 fundraising pyjama day! At the end of a very busy SATs week, Year 6 voted for the fundraising activity they would like to do to raise money for this year’s Cathedral Leavers’ Service charity – ‘Seriously Awkward’. The children chose to spend the day in their pyjamas and raised £40 which will be donated when we attend our service at the cathedral in June. 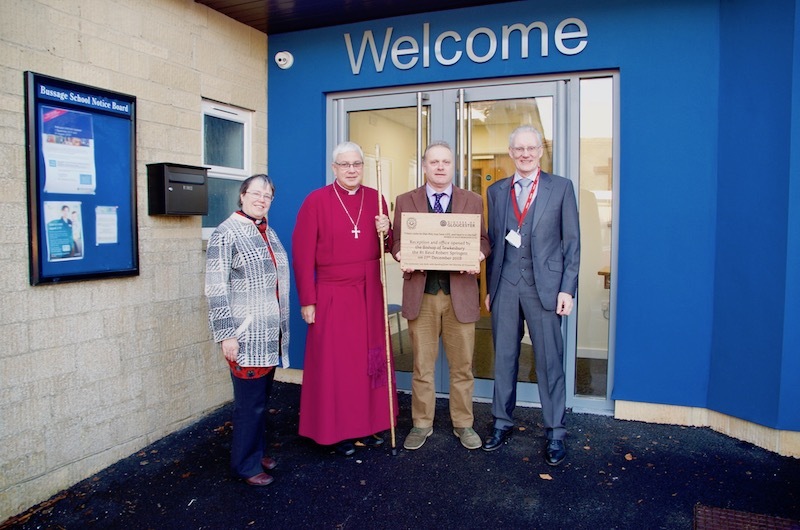 Check out the ‘International links’ link under the school life tab to find out all about our Erasmus+ partnership – ‘Second Chance of Environment’. See all of our recent developments.